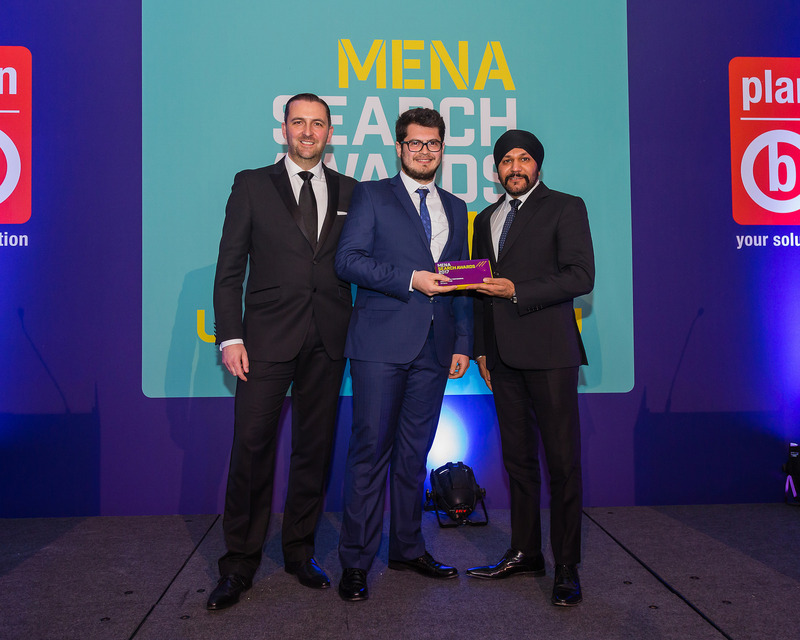 Dubai 10th of May 2017: The winners of the 2017 MENA Search Awards were announced Wednesday evening at the Jumeirah Beach in Dubai, UAE. 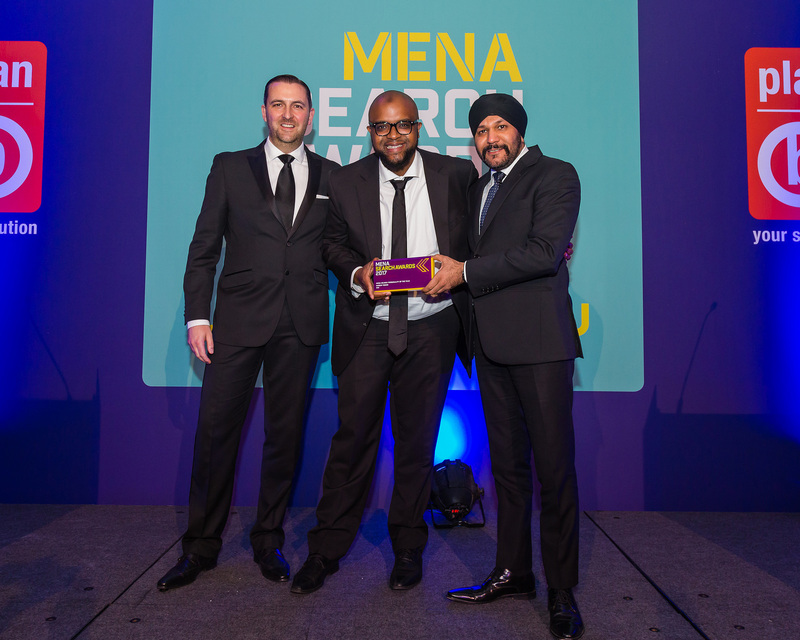 The MENA Search Awards celebrates the expertise, talent and achievements of the search industry in the Middle East & North Africa. The list of winners features the most established brands, agencies and tool providers within the Search industry in the MENA area. With special mentions to: ZEO Agency, RBBi and Latitude claiming four awards each. 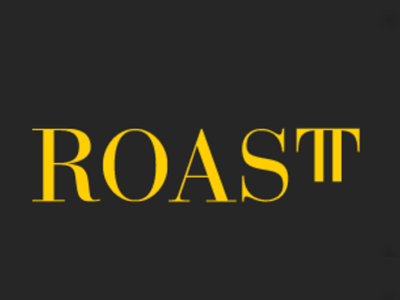 For more, you can view the full list of winners here! 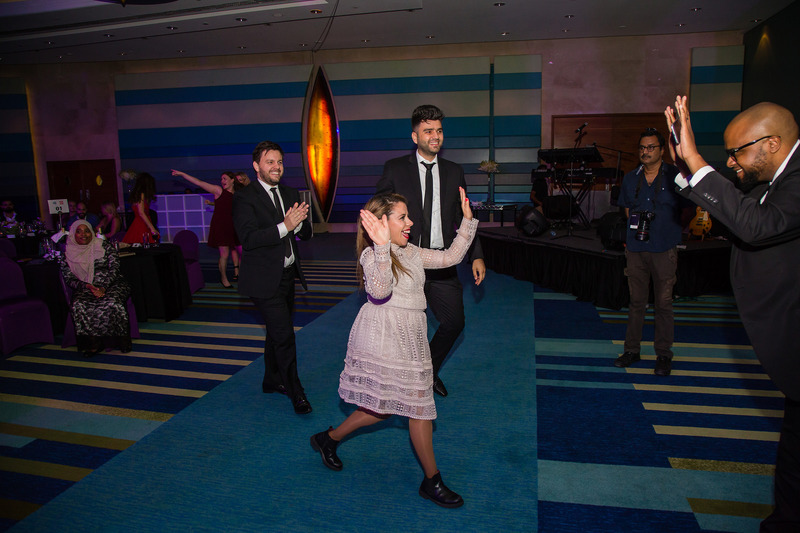 “During the past few years I’ve enjoyed sharing everything I learned in digital marketing through continuous events, trainings, workshops, meet-ups and more, and it’s a great honour to be recognized by the search industry in the region through the MENA Search Personality of the Year Award. “While we started to run Zeo Agency at the beginning of 2013, our aim was to be an international SEO agency. We created all of our strategies around reaching this goal, and winning 4 MENA Search Awards is testament of our commitment to that! We are especially grateful to receive Best Large SEO Agency, and my award for Best Young Search Personality of the Year. Last but not least, this has been a fantastic event, celebrating the achievements of a growing industry within the region. 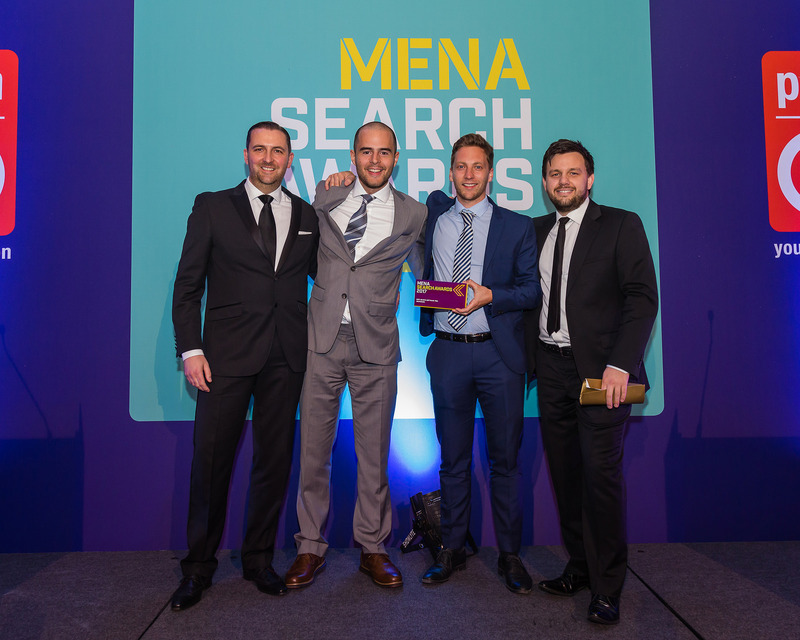 We look forward to the 2nd MENA Search Awards in 2018.